Today I’m breaking down one of South America’s best kept secrets: Pincanha steak. The meat is always one of the highlights at churrasco - otherwise known as Brazilian barbecue - and if you haven’t had it before then you’re going to want to hit up your nearest Brazilian restaurant right away. It’s traditionally called picanha in Brazil and through other parts of Latin America, but in simple terms you might know it better as sirloin cap, rump cover, or rump cap. Whatever you choose to call it, you need it at your next BBQ. What cut of meat is picanha? Where can you buy picanha? 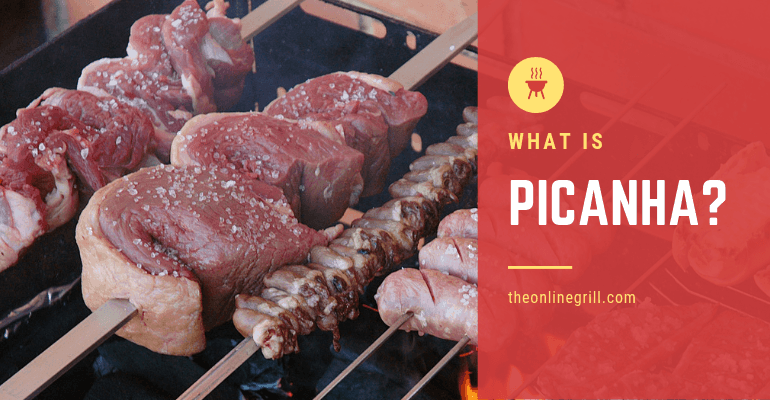 How do you cook picanha? Picanha is a triangular cut of meat that sits on top of the rump of the cow. It comes with a layer of fat above it that helps create a beautiful tender and juicy flavor when cooked. Meat from the rump area of the cow tends to be the most popular in Brazil, and it's easy to see why. It has a texture and taste similar to sirloin, and is packed full of flavor. When cooked right it’s both tender and juicy. It often has a fat cap on it, which is often kept on to help provide more flavor. The good news for those of you who don’t want the fat is that this layer can easily be removed. You can definitely eat the fat cap, however South American countries keep the fat cap on for added flavor. It's your call. Despite this layer of fat, the meat itself isn’t infused with a lot of meat which can make it a challenge not to make it too tough or dry. Cook it right though, and you’re on to one of the most incredibly delicious types of beef out there. Traditional Brazilian BBQ often has the steak cooked with the fat still on, imparting far more flavor on the meat. Picanha is grilled with its fat cap still on, instead of being stripped off by the butcher. Picanha is sometimes confused with the tri tip, which is also a fatty layer or meat that sits above the sirloin. 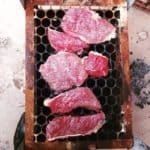 Picanha actually has a smaller layer of fat than the tri tip, so if you are trying to source some yourself be sure that you understand this distinction. Generally speaking, picanha is known as sirloin cap or rump cap. 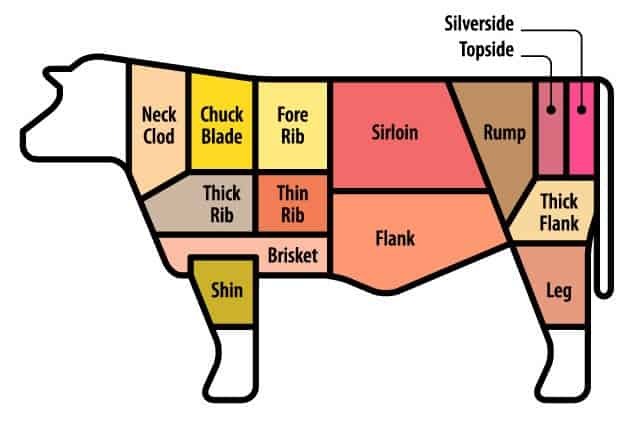 However, a lot of butchers in North America or Europe tend to break this cut down into other types of cut, like loin, rump, or round. They also tend to discard the iconic fat cap that sits on the meat. 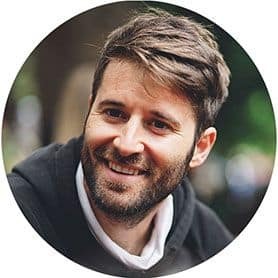 This can make buying it outside of Latin America a challenge, but not impossible. If you can find a local specialist butcher that offers full animal breakdown then you can request picanha through them. You might have to phrase it as ‘sirloin cap with the fat cap on’ but they should get your drift! If you’re lucky enough to be able to get some, then aim for a weight between 1.2kg and 1.5kg. I’d be suspicious of anything larger than this, which is likely to include other bits of meat. I have a full recipe below, but generally speaking a whole picanha will need to be seared for 3-4 minutes on its fat side down. After this you slice it (be sure to do it against the grain) into thin strips, and cook them on the grill like you would for a normal steak. Unless you are taking it off, you should do this with the fat still on. Don’t try to make picanha in your smoker. The fat cap doesn’t render in the same way as, for example, brisket does. 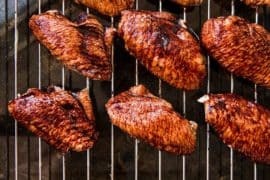 It will turn to a rubber-like consistency which only tightens the more it’s exposed to high temperatures in the smoker. Instead, be sure to save it for on the grill over the coals. If you are to smoke it then, remove the fat cap altogether. 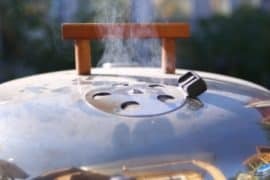 When grilling, don’t use any artificial briquettes or fire starters. Use organic charcoal only. Anything artificial will tinge the flavors of the meat, and ruin it. An important step is to score the layer of fat on top of the picanha. What this does is help prevent the meat from deforming when the fat shrinks. It also allows the rendered fat and liquid to dissipate through the body of the meat as it cooks. One of the best things about picanha, and Brazilian barbecue more broadly, is that it’s all about the flavors of the meat. This means that there’s no need to marinate it, or use a rub. All we want is the flavor of the meat itself. Apply a little bit of rock or coarse salt to it before grilling and that’s it. This will help just lock in the juice, and nothing more. A slice of traditional Brazilian BBQ. This picanha steak recipe will go down a treat at your next cook-off. Preheat your grill to high. Prepare the steak by scoring the layer of fat on top. Do this into in one-inch squares. Rub kosher or coarse salt into the fat layer of the beef, ensuring you get it into the crevasses created by you scoring the fat. Season with freshly ground pepper. Sear the steak won the grill with its fat side down. Grill for 3-4 minutes. Remove the steak from the heat and place back on a chopping board. Slice into medium-thick strips and apply a sprinkle of more salt on each strip. 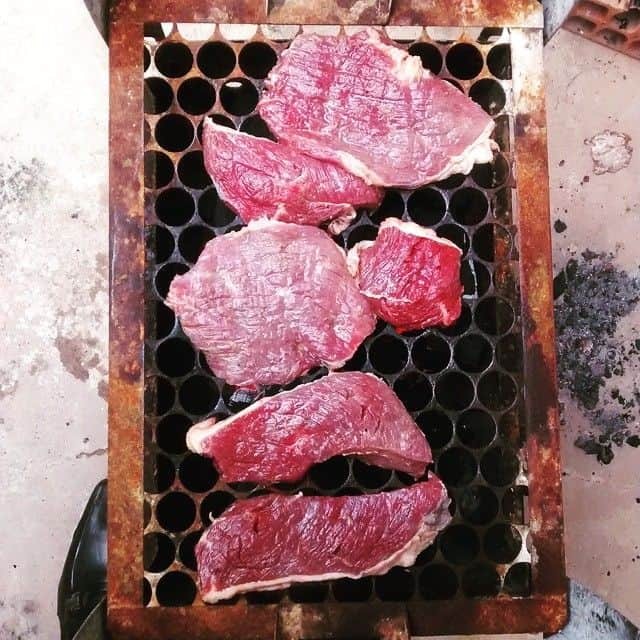 Put each steak strips back on the grill and cook for 20-25 minutes, turning every 5 minutes. Use a meat thermometer to monitor internal temperature. When the internal temperature reaches 130°F remove the steaks from the grill. Leave to cool for 5 minutes. Serve up and enjoy.